Consumer champion HonestJohn.co.uk has launched a survey into the true cost of cost of car insurance. 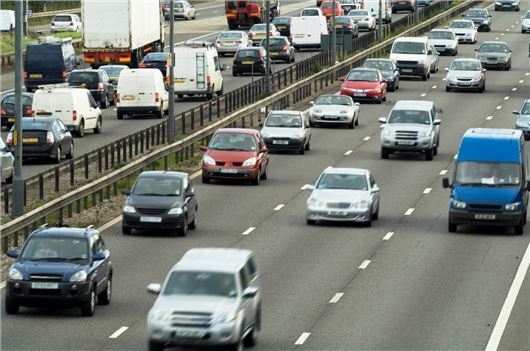 The nationwide study will collate insurance premiums to discover how much UK drivers really pay for car cover. Like our Real MPG initiative, we’ll analyse the official data and comparing it with the information you provide to uncover the true cost of car insurance in Britain.